We know who is coming tomorrow, we knew he was coming when we started revealing this list way back on August 18th, I knew he was coming before I tallied the ballots. 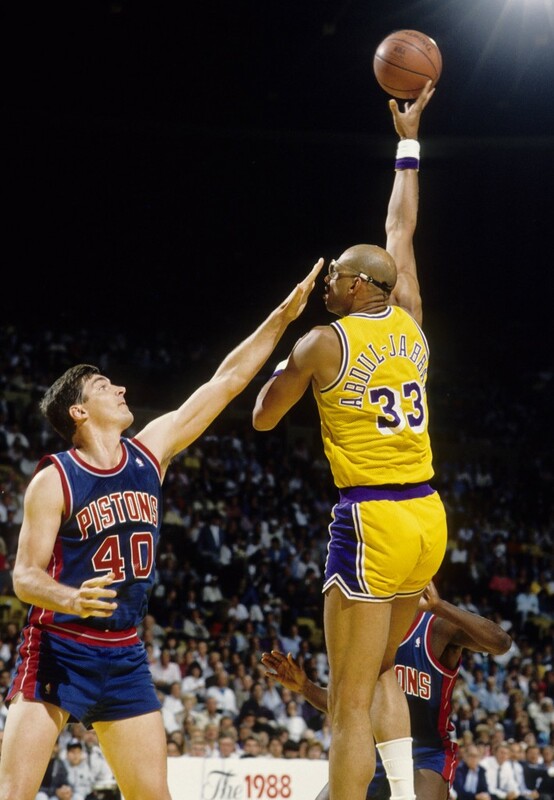 That being said, if you had to argue one players greatness over his airness, it’d be Kareem Abdul-Jabbar. His resume might be greater, it’s a very feasible argument. He won the same amount of rings, and he was recognized as the league MVP on more occasions. No one had more MVP’s than Kareem, nobody. Greatest Laker ever? Even if we take away the three MVP’s he won with the Bucks, his three in the Lakers purple and gold are still one more than Shaquille O’Neal and Kobe Bryant have combined. He walked into the league as its best player in 1969 and rode that wave for nearly two decades. On nine occasions he finished in the top five of MVP voting. That means for 15 years, there were people who believed he was the leagues best player. 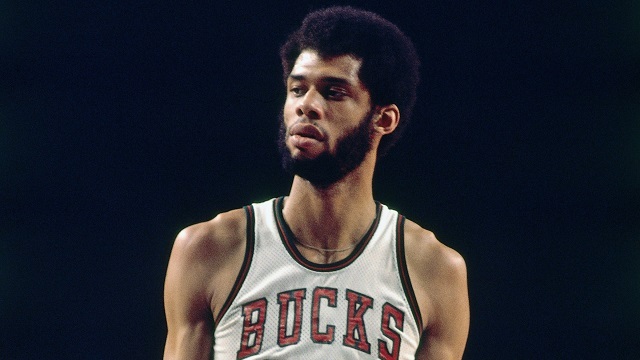 Kareem unsurprisingly sits first all time in scoring, third all time in blocks, and fourth all time in rebounds. His 38,387 career points are nearly 6,000 more than the closest active chaser (Bryant). The Flag Bearer: Justin Termine (1). The Barn Burner: Marc Griffin (8). How did the other guys rank Abdul-Jabbar: Josh Eberley (2), Adi Joseph (2), James Holas (2), Lang Greene (2), Brian Geltzeiler (2), Will Reeve (2), Matt Drappel (3), Shane Young (3), Justin Rowan (4), Robert Littal (5), Jacob Noble (6), and Justin Salkin (7).